We recently had a chance to visit the Jurassic World set in Hawaii and chatted with stars Nick Robinson and Ty Simpkins about their experience filming the blockbuster! According to Nick, one of his favorite parts about being on set was the people he got to work with, such as Chris Pratt. "Working with such incredible people like Chris just made it fun every single day," he said. Jurassic World is released on Blu-Ray and DVD today, October 20th, so make sure to grab a copy and enjoy the adventure at home! 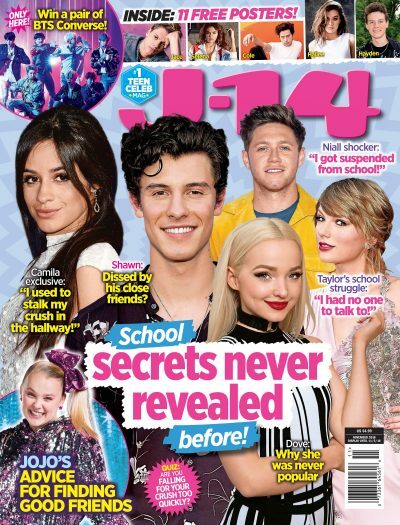 Watch J-14 interview Nick and Ty below and let us know what you think about the film in the comments! Are you guys excited to see it again?